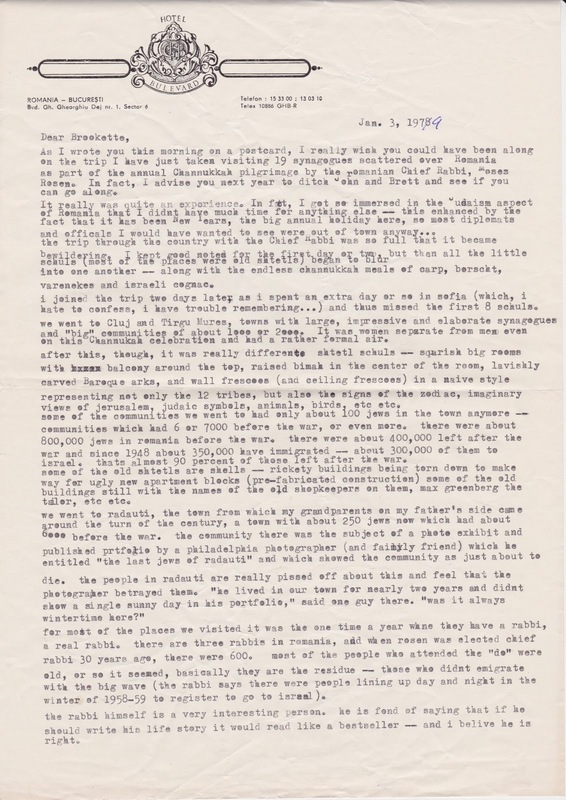 I've been writing seriously about Jewish cultural heritage and contemporary Jewish issues for nearly 30 years, but my "first contact" came about a decade before that, when I was the Bureau Manager based in Belgrade for United Press International, responsible for coverage of the Communist Balkans. One of my first extended trips was to Bulgaria and, mostly, Romania, at the end of December, 1978. It was Hanukkah, and I toured the country with the then-Chief Rabbi, Moses Rosen, on his annual "Hanukiada" trip to scattered Jewish communities. My brother Sam, who was visiting me, came along, too -- we were with the trip for six days, visiting 19 synagogues and communities. 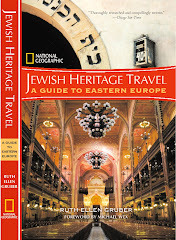 I wrote in the introduction of my book Jewish Heritage Travel that this trip sowed the seeds of my interest. 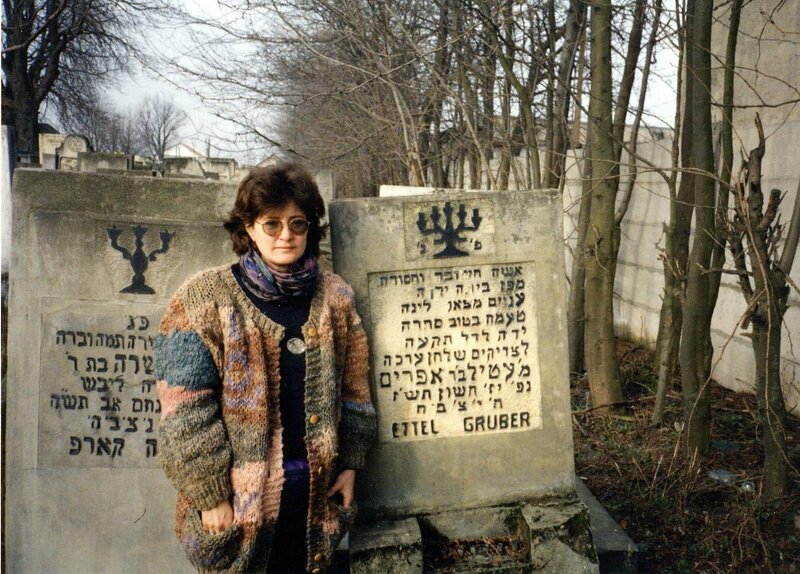 And I also wrote about parts of the trip for UPI, including the stop we made at Radauti, where were found the grave of our great-grandmother in the unkempt Jewish cemetery. 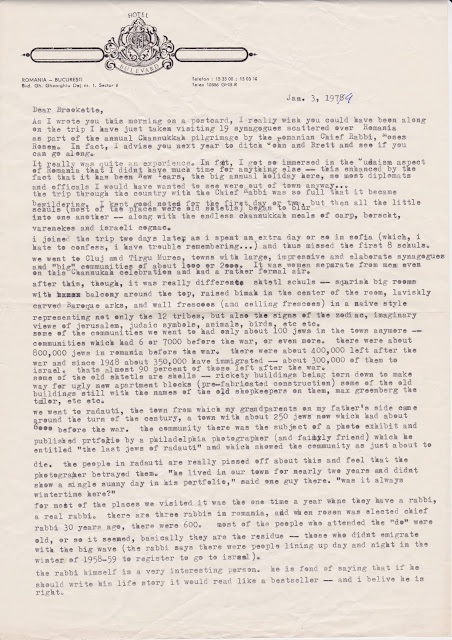 I have now -- by chance -- found a letter that I wrote to a UPI colleague (but apparently never sent) describing that trip. Though I'm describing a journey I took in the dark and very cold days of Ceausescu's Romania in December 1978, it reals remarkably similar to descriptions I read of trips taken today to some places. I have re-visited some of these places over the years and decades, including Radauti. The Jewish community continues to dwindle, and a number of the synagogues I visited in 1978 are in longer in use. Some, however, have undergone recent restoration and maintenance. 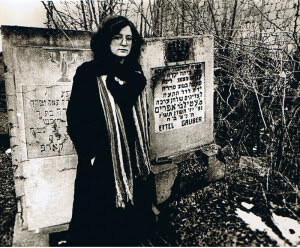 According to FEDROM, the Federation of Jewish Communities in Romania, there are at least 821 Jewish cemeteries in Romania, 17 of which are listed as historic monuments. They are located in more than 732 cities, towns and villages all over the country: in only in 148 of these places is there a Jewish presence (whether a small organized community or simply individual Jewish residents). 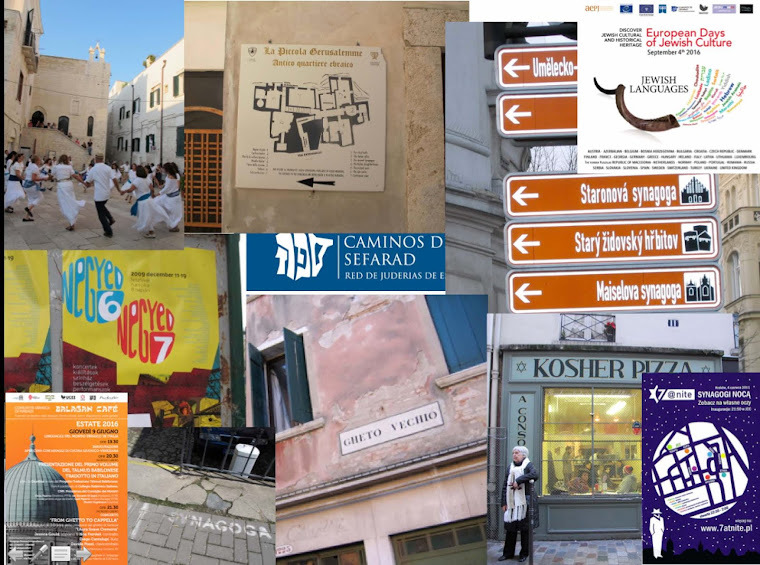 FEDROM owns 87 synagogue buildings, only 42 of which are used regularly for religious services. Some of the others are used occasionally for services, but most others are vacant. For a few former synagogues, FEDROM has arranged long-term lease agreements under which the buildings are rehabilitated and used for cultural purposes. In addition, a number of other synagogue buildings not owned by FEDROM also still stand, in various states. Thirty-four synagogue buildings are listed as historical monuments. A new web site highlights photos of about 15 Romanian synagogues, and I post continued updated news about Romanian Jewish heritage on the Jewish Heritage Europe web site. 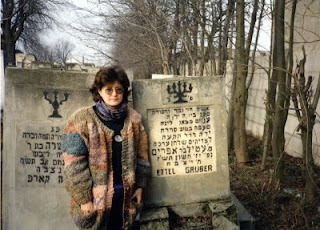 Ruth, I'm sure you know this...the Jewish Museum in Bucharest has on irs walls, painted symbols/logos of the guild Jews belonged to. It's amazing. I think many of s would love to see pictures of them.